Whether your business is promoting its content through a blog, social sharing, or monthly newsletters, there may come a time where momentum slows down. Trying to publish content on a consistent basis requires the right amount of time, dedication, and relevant topics to focus on; it’s easy to become overwhelmed. 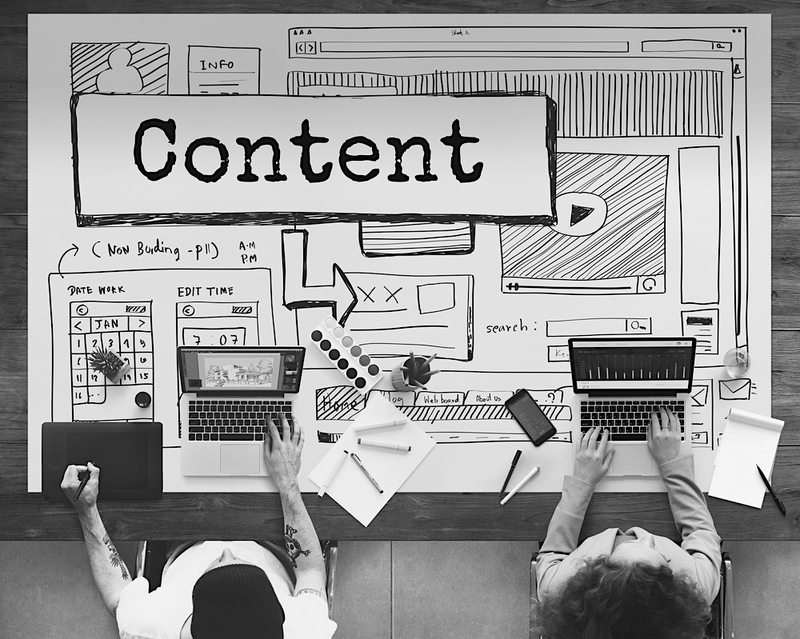 To get your content development on the right track, here are a few reasons why your b2b marketing company should perform a content audit.